Where have all the men gone? Faced with 25, 000 more women than men in London, and gleeful media reports that it's statistically more likely for single women to be murdered than get married, Katie is reached an all-time low. 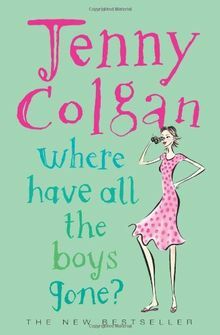 But all is not lost ...Another hilarious high-concept romantic comedy from Jenny Colgan.